Last week I got a dead lift PR of 200#. Quite happy with that. More lifts this week. 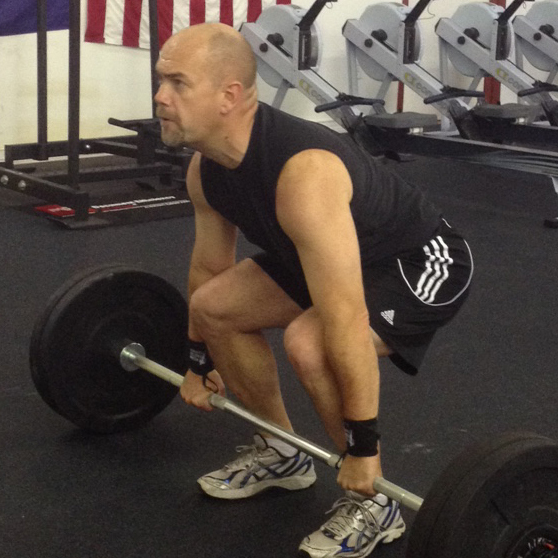 This week was focused on a lot of heavy lifting and getting ready for Friday Night Fran at Crossfit Craic. Monday was Veteran's Day so we did the "Nutts" Hero WOD. This was a challenging workout. I felt good with the first half (including 25 30" box jumps), but the 100 wall balls sapped all energy. I finished last (not uncommon), but I finished. That beast took me 29 minutes to finish. Without a doubt this was the toughest workout I have done. Tuesday was 5x5 power cleans and a WOD of push presses and burpees. Not a treat, but not as hard as Nutts. After all that, I did a few minutes of 75# thrusters to get ready for Fran. 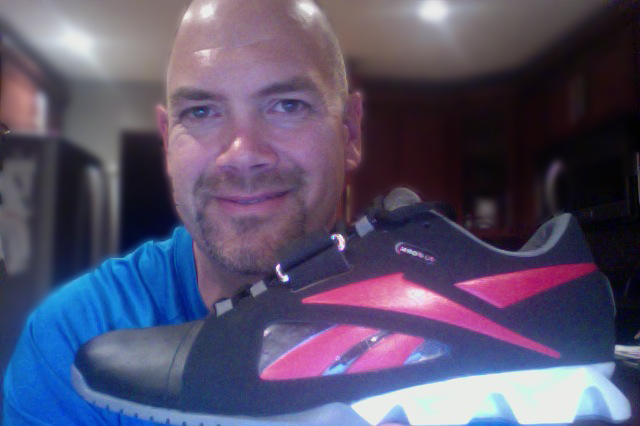 Of course, after a night of back squats and Tuesday's cleans and thrusters, my new OLYs arrived at home. I gave them a quick cook to get them fitted. Looks like they will be broken in Friday Night!